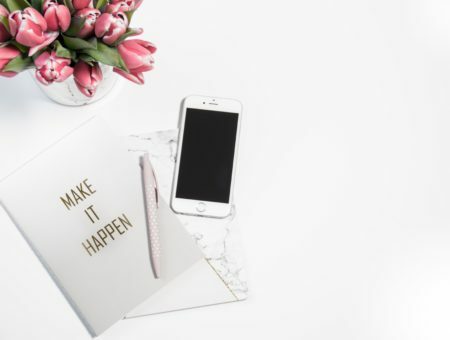 These amazing women will inspire, motivate, and captivate you. Women are amazing. Period! They are creators, inventors, and pioneers. They start movements and are bosses. They truly run the world, as Beyoncé once sang. There are many influential women to look up to each year. They’re all doing great things in their field of work, while paving the way for other women and in 2018 that’s no different. With that said, we have compiled a list of 6 young women under the age of 25, that you can look up to. This name probably sounds familiar. Maybe you’ve heard about when she became the youngest person to be honored with a Nobel Peace Prize. Maybe you’ve read her powerful memoir titled, I Am Malala: The Girl Who Stood Up for Education and Was Shot by the Taliban. Or maybe you’ve heard of her countless acts as a Pakistani activist, fighting for education for women and children. 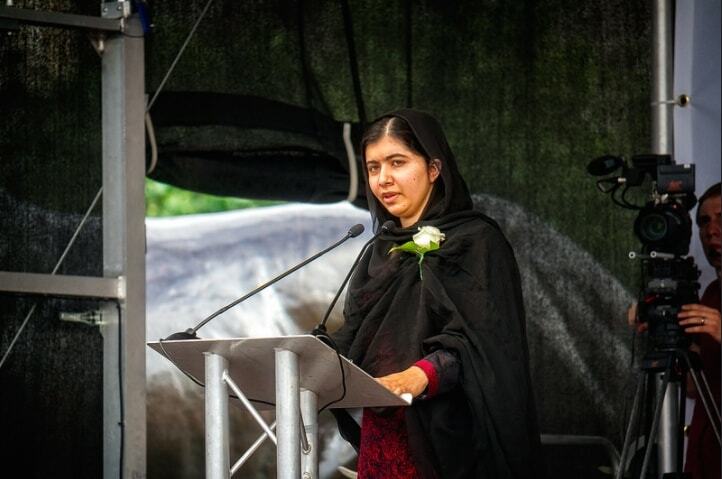 Whichever way you’ve heard of Malala, we can all agree she is doing a tremendous job. I’m excited to see what she’ll be up to this year; she’s a fantastic role model for women our age. Well known for roles on Disney Channel, as M.J. in SpiderMan Homecoming, and as Anne in The Greatest Showman, we can safely say Zendaya is killing the acting game. But acting isn’t the only area Zendaya dabbles in. She’s a singer, dancer, and fashion icon. 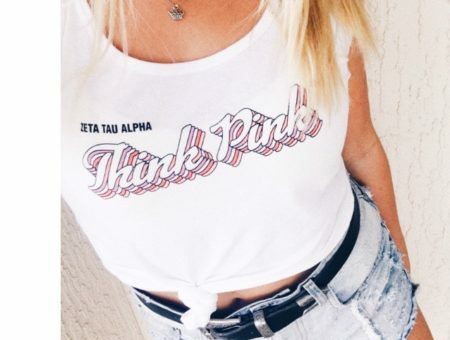 At the prime age of 21, she’s making money moves, as Cardi B would say. Also, she has the best eyebrows ever. Zendaya is a fantastic example of a young woman chasing her dreams and taking big career risks. Let her inspire you to do the same this year! There’s a tendency within the fashion world to showcase the same old models, over and over. But in recent years, the modeling industry has been shaken up. 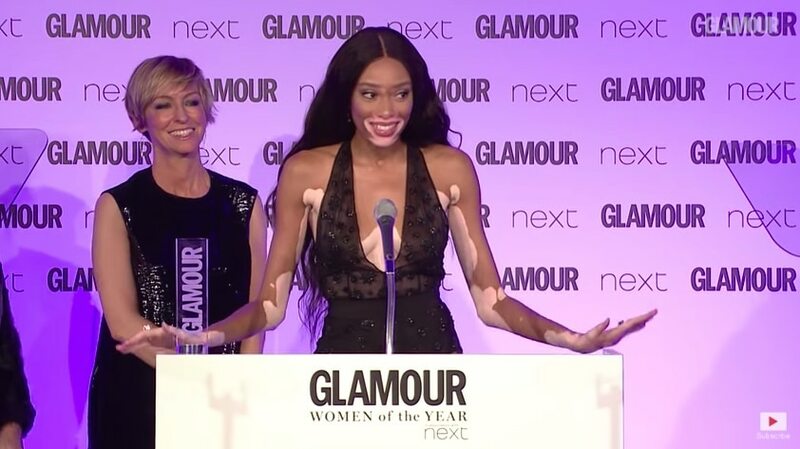 Non-traditional models are coming in and changing the game and that’s exactly what supermodel Winnie Harlow is doing. Winnie has vitiligo, a skin condition where blotches appear around the body, due to a loss of skin pigmentation. However, Winnie never hides or lets her condition stop her from showing skin. Models like her are showing everyone that you are beautiful just the way you are. Simone Biles isn’t just known for being a tiny adorable human with the greatest laugh ever. This 4 foot 9 young women dominated at the 2016 Summer Olympics, ranking up 4 gold medals. Let’s just say she’s a beast at gymnastics. Off the Olympic stage, Simone is an activist. 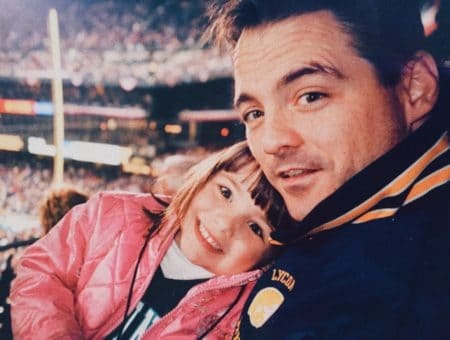 She was one of the gymnasts who came forward about the sexual abuse she suffered at the hands of US gymnastics doctor Larry Nassar. With Nassar now convicted, Simone is sharing her story and speaking out to help other victims. 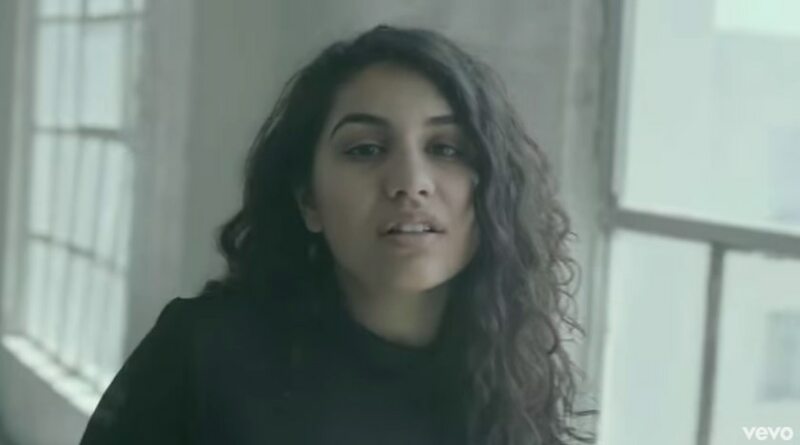 Twenty-one year old Alessia has been dominating the music game ever since her first song debuted in 2015. She’s been doing so well that she won a Grammy for Best New Artist in 2018. She’s known for her honesty in her songwriting, particularly in her song “Scars to Your Beautiful,” where she speaks about body image. Fun fact about Alessia, she does killer impressions of musicians. Check out the Jimmy Fallon video, Wheel of Musical Impressions with Alessia Cara. Thank us later! 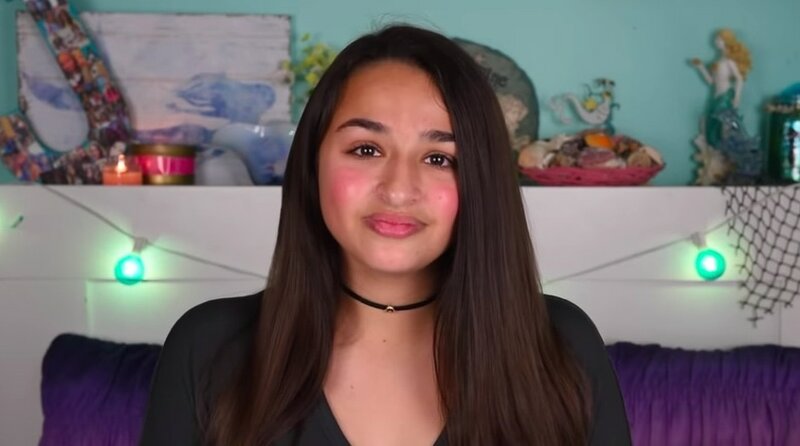 Last but certainly not least, we have 17-year-old Jazz Jennings. She is well knownn from her show I Am Jazz on TLC. She openly speaks about her experience being a transgender women. Not only that, she has also written a book titled Being Jazz: My Life as a (Transgender) Teen, she has a YouTube channel, and she does activism work with the LGBTQIA+ community. What’s cool about Jazz, is that she’s showing the world that she’s just like any other girl. Representation is incredibly important for the trans community, and Jazz is a wonderful role model for her bravery and down-to-earth personality. Out of all these women, who do you look up to the most? Is there someone else that should be added on the list? Let us know.